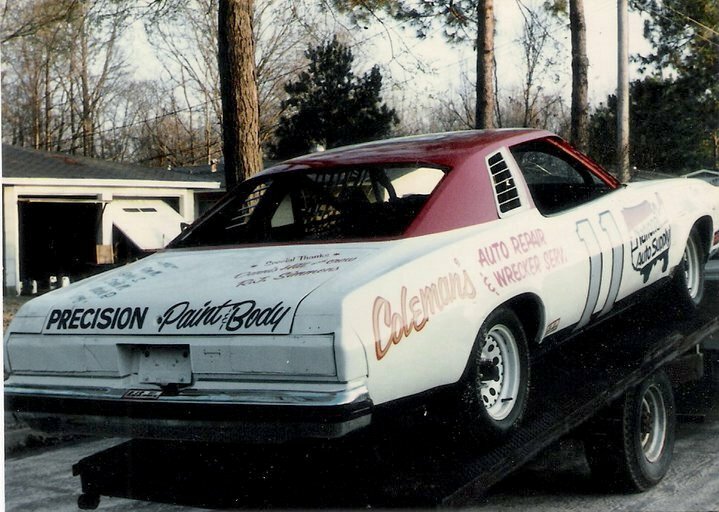 As told by Ronnie Middleton: The top two pictures are of the 1984 Street Stock Chevelle Laguna S3 that I owned. You have one picture on your sight listing Bobby Speights as driver but he only drove the car one time as he waorked with me at National Auto Supply and helped a little on the car. I allowed him to drive the car that day when the Mississippi Sportsman took picture. 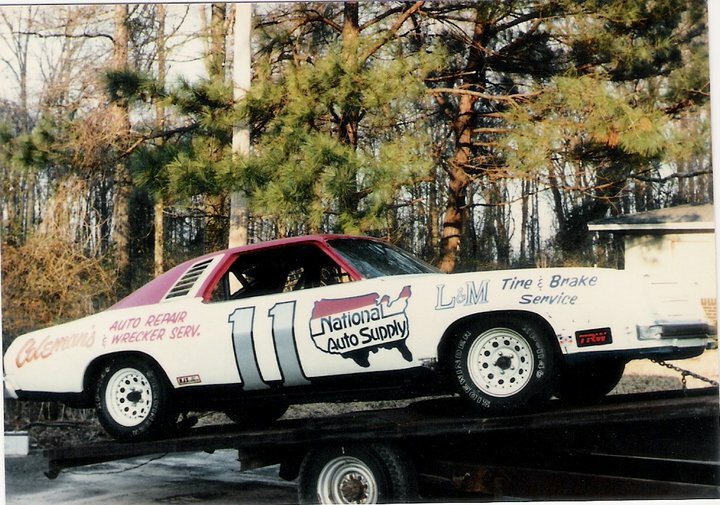 I drove the car and won the 1984 Street Stock Championship at JIS.